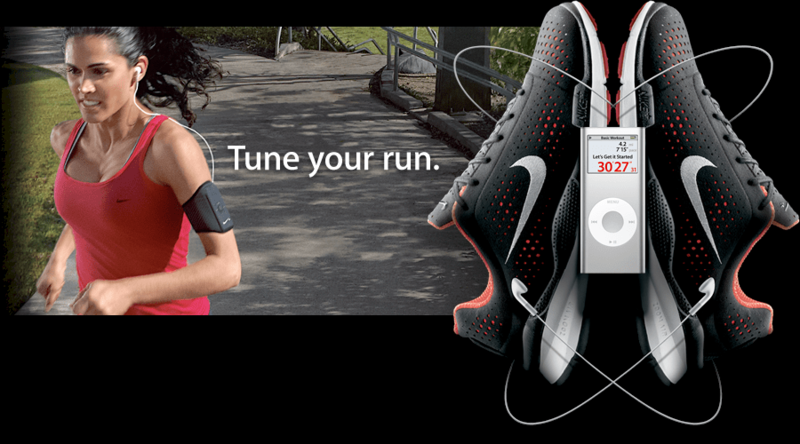 Since I am a running geek again, with my new iPod Nano Nike+, anyone up for a challenge? Starting today the challenge is first to 20 miles. My friends Lola and Jen have accepted the challenge…will you? to clarify: First to run 20 collective miles or 20 in a row? I’m not doing that many miles at once yet…don’t think I have time anymore…but if you can get there, you are amazing!!! good question – it is first to run 20 total miles, not all at once. does this mean you’re in? Heck, why not? Starting from when? we started on thursday, so feel free to jump in now! =) happy running!